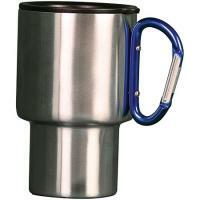 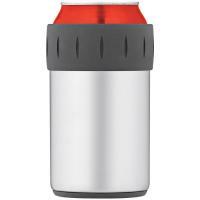 Grab a refreshing drink at the campsite, BBQ or picnic with an impact-resistant Coleman 10 oz. 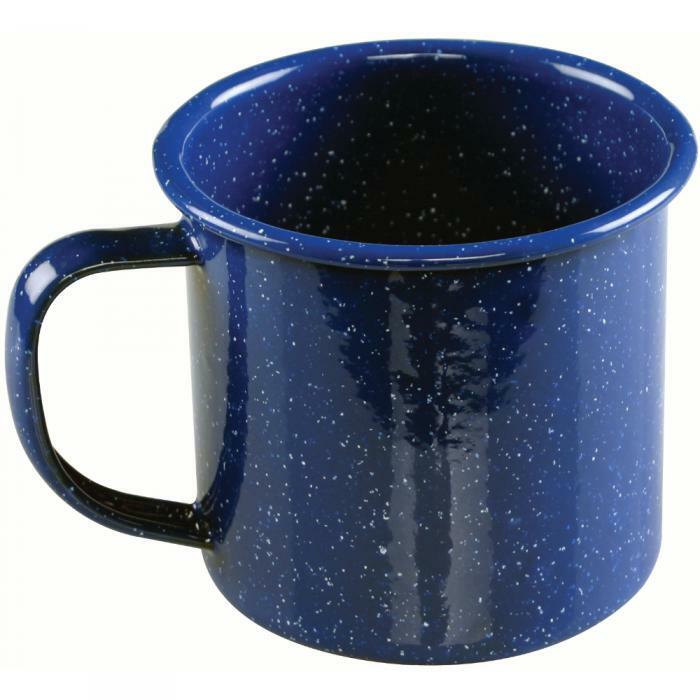 Enamel Mug. 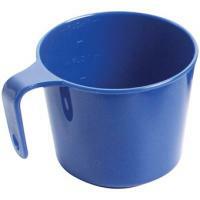 Each lightweight, steel bowl is dishwasher-safe and coated in a durable, classic blue speckled enamel finish. 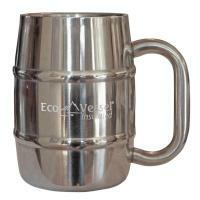 They also feature rolled rims for sipping comfort.